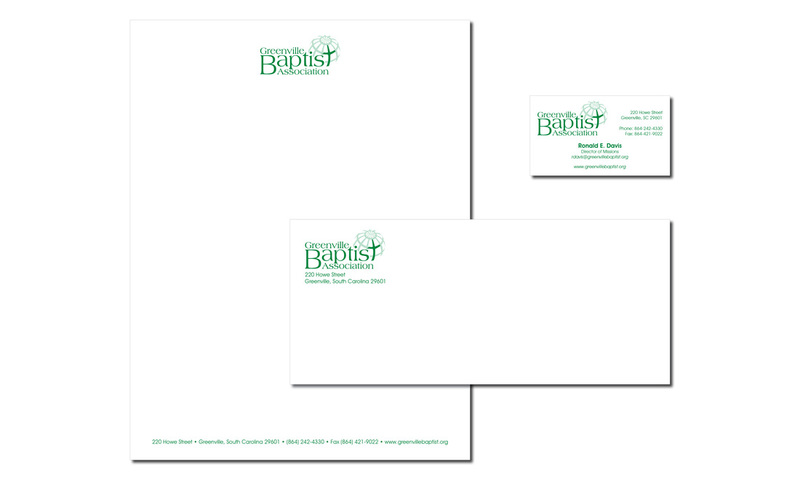 Business stationery is another element that can set you apart from the competition. 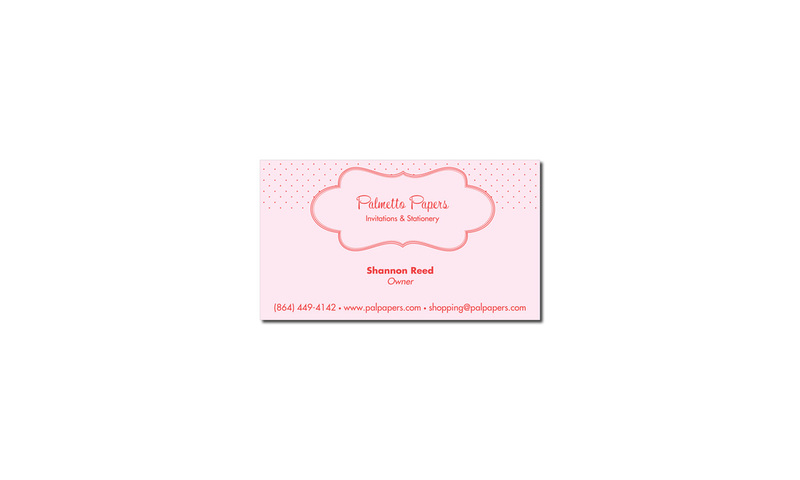 If you need a business card design using your existing logo or an entirely new stationery package, I can create a design that makes your company stand out in the marketplace! Business stationery packages are complete with business cards, letterhead and envelope. 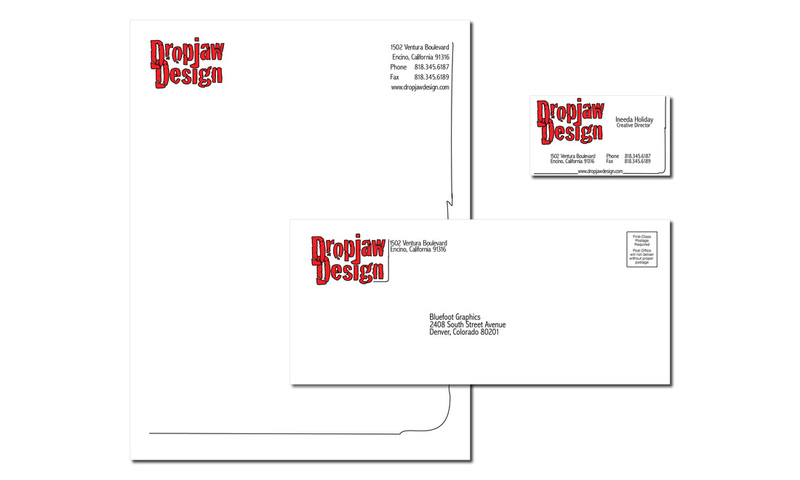 Using my experience in the commercial print industry, you will receive a design that is affordable and budget friendly from start to finish. 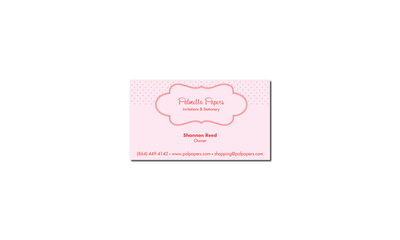 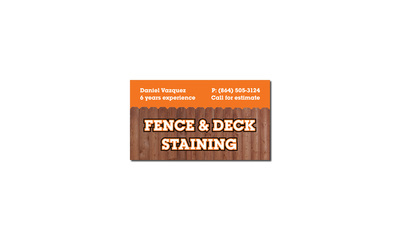 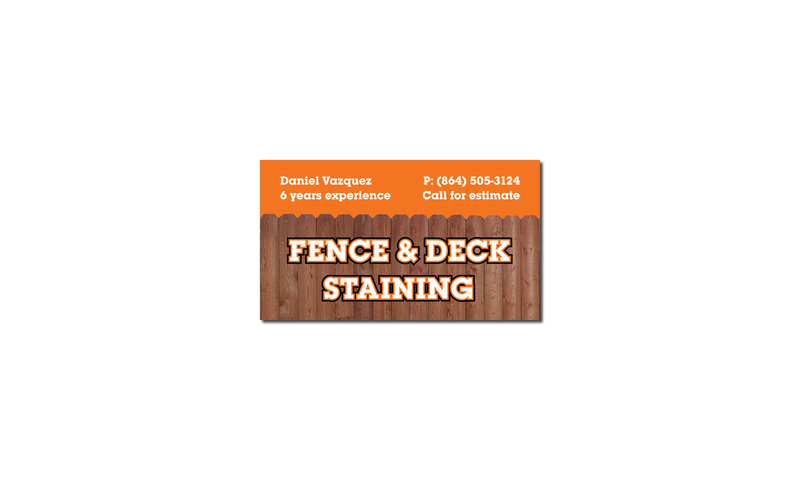 Contact me if you are in need of a business card design or would like to give your company a fresh new look with a business stationery package.